Super Gospel Songtress, Toyin Alo is a praise and worship leader and a renowned songwriter. She carries a unique sound with grace to deliver God’s message through her music. 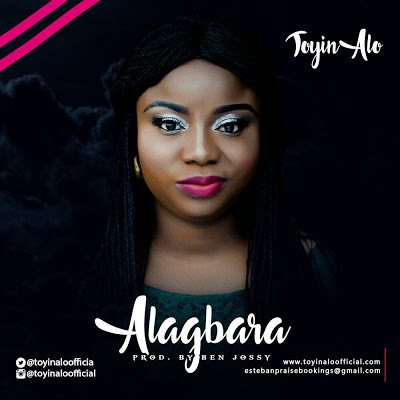 Toyin Alo is out with her brand new single, titled: “ALAGBARA (The Most Powerful)”, the song which proclaims the greatness and power of God in a melodious tune.